I was so grateful to capture this special day in West Texas. 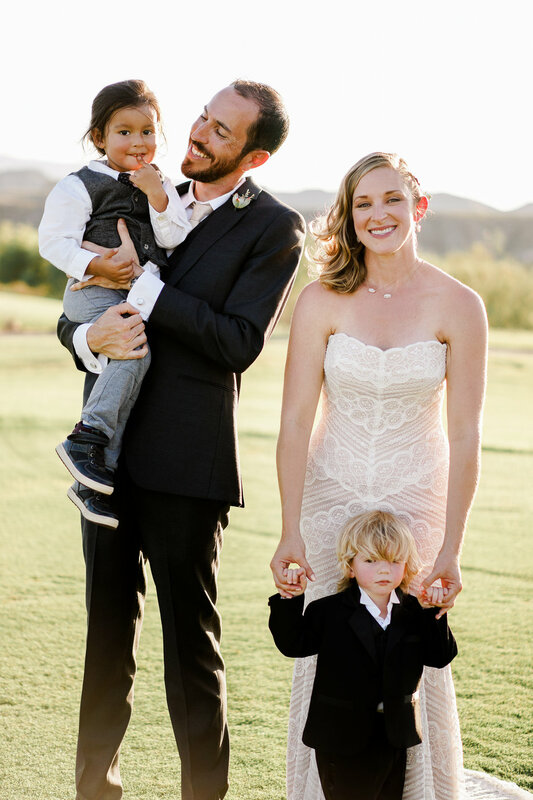 The couple wanted a destination wedding not too far away from their home in Austin. 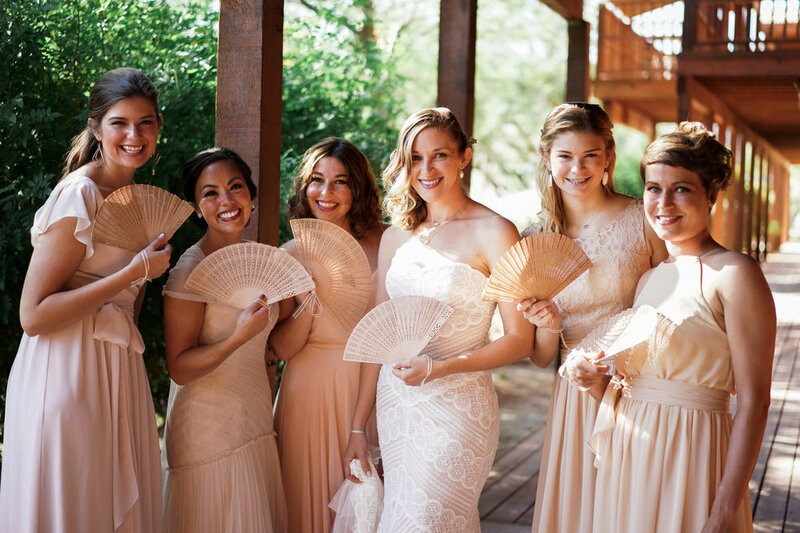 Their guests were flying in from all over so they wanted to show them a beautiful and true taste of Texas. 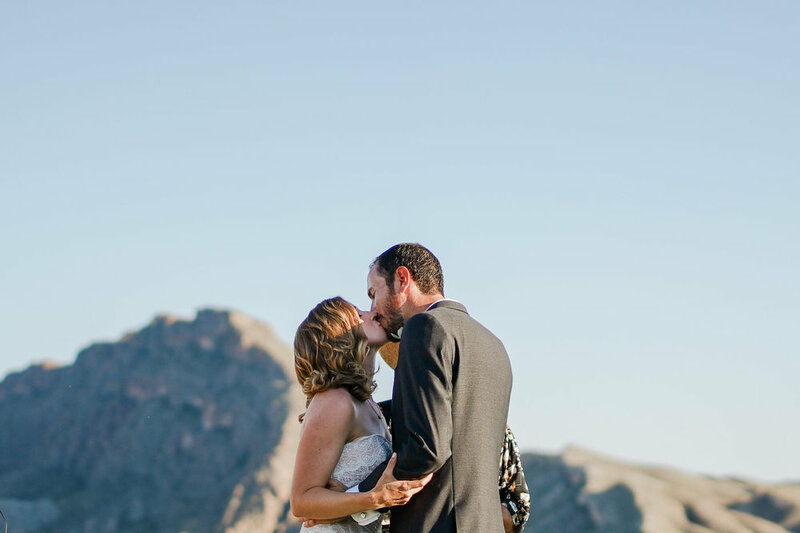 Their wedding was in October and was at the Lajitas Golf Resort close to Big Bend National Park. 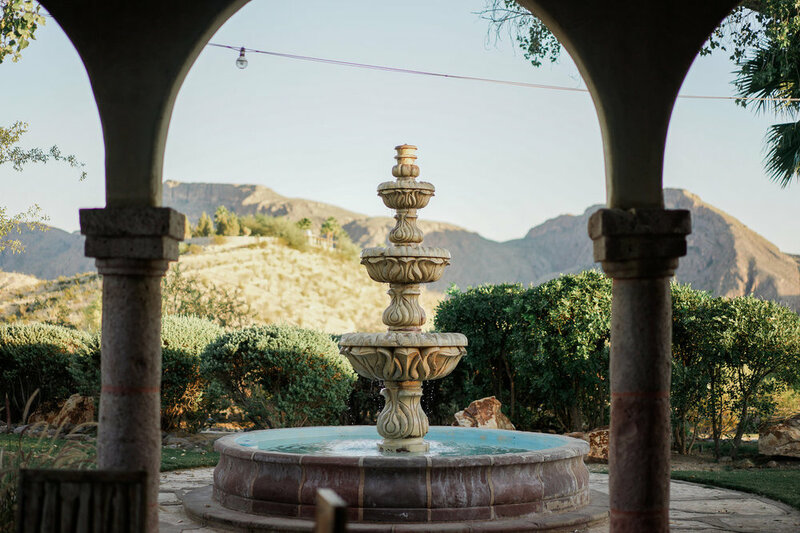 The location was gorgeous and I recommend it to anyone wanting to get married in West Texas. 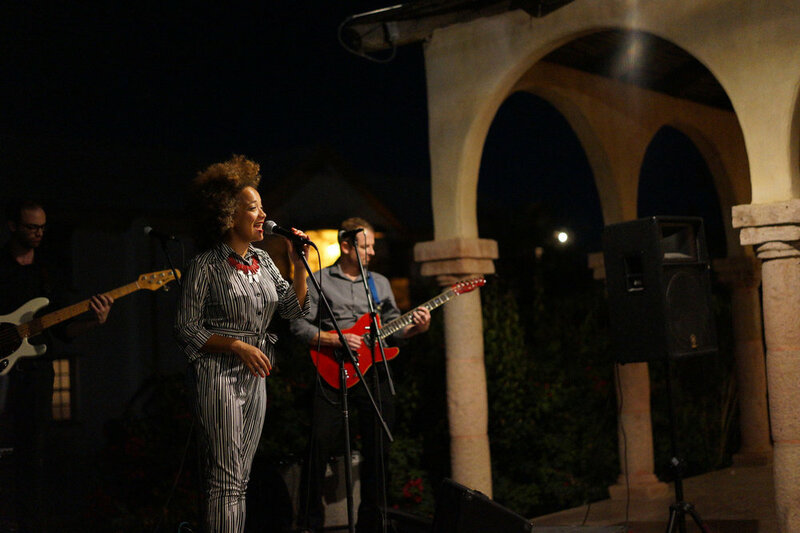 The reception was lit up by a huge Texas sized full moon and the guests danced the night away with a live band that came all the way from Austin. The night ended with lanterns and sparklers. 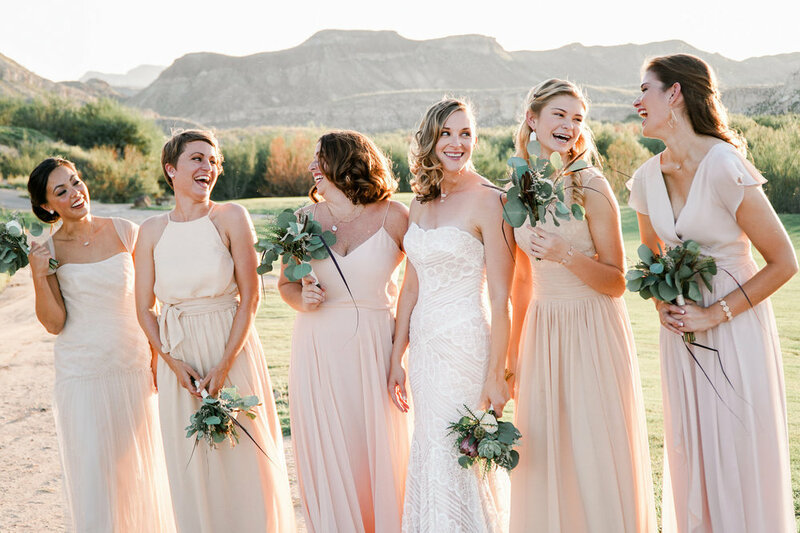 It was an honor to photograph this West Texas wedding and I loved every minute of it! Congrats to the newlyweds!